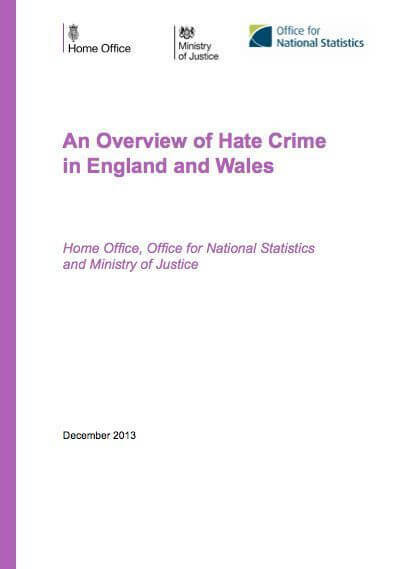 The Office for National Statistics has today issued a report on the extent of hate crime in England and Wales for 2012/13. Reducing the harm caused by hate crimes is a key priority for the police because we know that they have a greater impact on the victim, that they damage communities and can lead to an escalation of harm if they are not dealt with at an early stage. This report shows us that victims of hate crime are significantly more likely to suffer more severe psychological harm when compared to similar, ‘random' crimes. We share the government’s commitment to increasing the reporting and recording of hate crime and we have been working with partners to increase the transparency and accuracy of data since we agreed a common definition of Monitored Hate Crime in 2007. We welcome this detailed analysis, which will help us to ensure that our services continue to improve and that we work to bring hate crime offenders to justice. 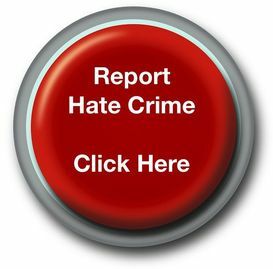 One of the biggest challenges we face is to reduce the under-reporting of hate crime, which is again exposed in this report and I would urge any victim or witness of hate crime to report the matter to the police through True Vision, our online reporting facility (www.report-it.org.uk).